Spring is well on its way as the temperatures rise and the snow begins to melt. 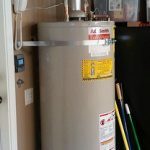 Although the fear of frozen pipes is no longer a major concern, that doesn’t mean that the pipes of our home shouldn’t be at the top of mind. Consider having a plumbing inspection for your home in the spring to verify everything is functioning properly, avoiding major problems from occurring down the line. 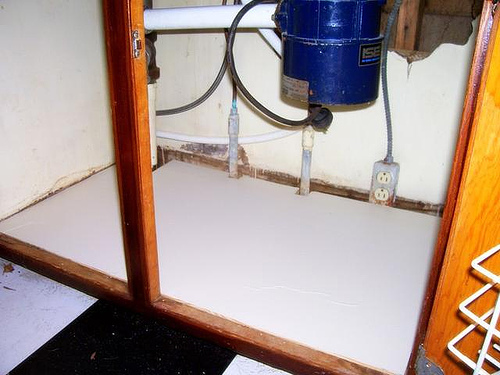 The EPA estimates that an average household leak can cost more than 10,000 gallons of wasted water a year. This adds up, financially as well as for the environment. 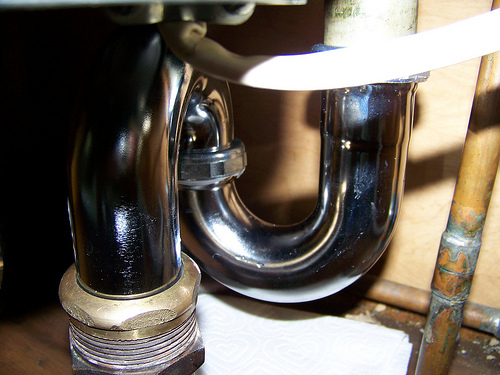 There are a number of problems that can occur from a damaged, leaky, or otherwise malfunctioning pipe. Not addressing this at the early stages of the problem will result in expensive and time consuming repairs down the road. value of our home, and even have the potential to cause health hazards. Through an annual spring inspection, you can cut the risk of damage directly related to the plumbing in your home. There are no signs of leaking from the drainage pipes. If there is any indication that the supply pipe connection is dripping water, you may have a corroded fitting. Water stains inside cabinets with plumbing indicate water is leaking. Check the toilet supply lines for signs of leaking. Look around the appliances in these rooms that use water in some way including the bathtub, sink, toilet, ice maker, fridge, and dishwasher. Any signs of cracks or warping on the floor should be inspected further. Listen around your home for dripping water. If you do hear it, identify where it is coming from. For every bathroom that is upstairs, go down into the room directly below it and look for water stains on the walls or ceiling. Check out any drain pipes that are exposed, these are most likely to be in the basement. Assess your water bill, ensuring it is consistent with past bills. A sudden spike may be a sure indication of a leak somewhere. These basic things can all be done by the homeowner. 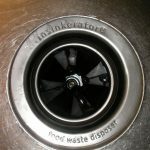 If you do discover a deeper problem lingering in your pipes, don’t hesitate to call a professional. Getting the problem taken care of the right way from the beginning will save you time and money in the long run, avoiding deeper problems to arise further down the road.